We won’t have to wait much longer for the first issue of the Splatoon manga. It should be debuting on December 12, with the European release following soon after. Amazon has the issue up for pre-order here. You can also reserve it on Amazon Canada here. 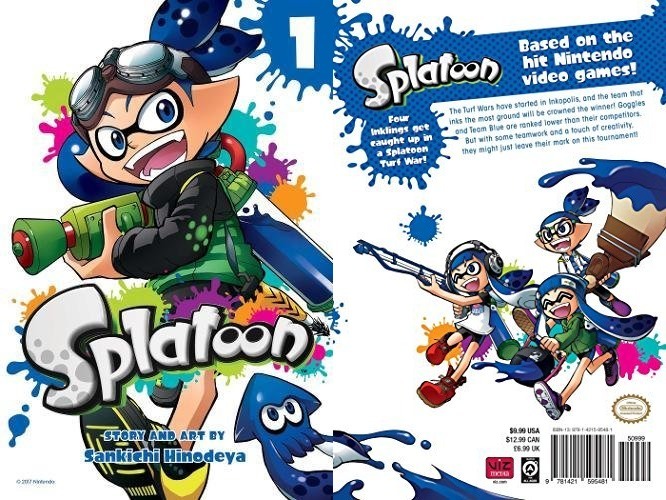 According to Amazon UK, the first Splatoon manga arrives on January 11. 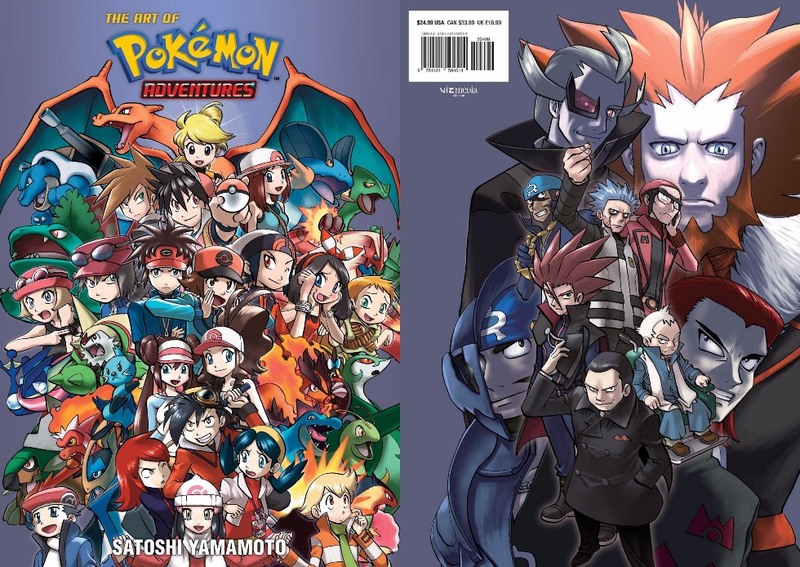 VIZ Media has a new book on the way to celebrate the 20th anniversary of the Pokemon Adventures manga series. On August 9, fans can pick up The Art of Pokemon Adventures. “Artwork, sketches and a brand-new manga short story from the artist of the Pokémon Adventures series inspired by the best-selling Pokémon video games! You can pre-order The Art of Pokemon Adventures and save over $8 via Amazon here. It’s also up on Amazon Canada and Amazon UK. VIZ Media has announced that it will be localizing the Splatoon manga. It will debut in late 2017. Originally, the Japanese publication CoroCoro hosted the Splatoon manga, which began in 2015. A new manga based on the franchise will premiere in its June issue. 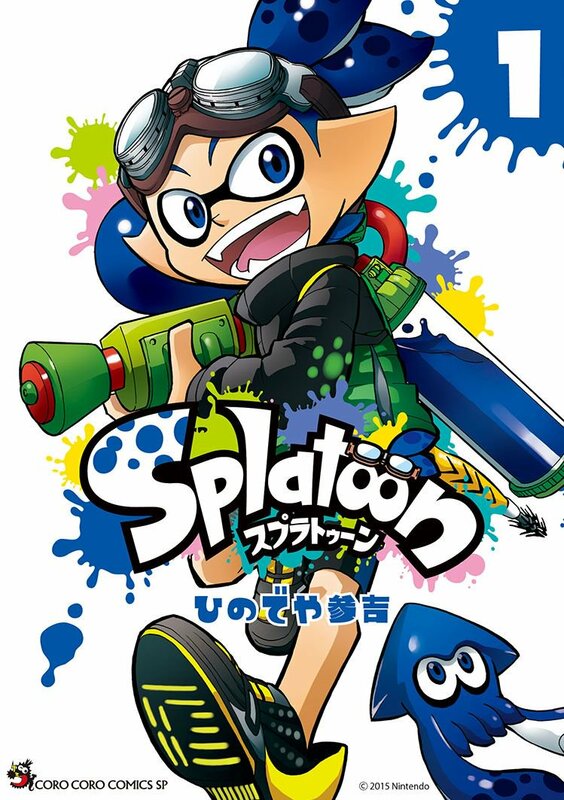 CoroCoro has announced that a new manga based on Splatoon is on the way. This will be kicking off with the magazine’s June issue, releasing on May 15. The May issue comes with a full-color preview chapter for the manga. As for the March edition of CoroCoro, that has a pamphlet with a one-shot manga adaptation of Splatoon 2. Sankichi Hinodeya, who is leading the way on the new manga, drew the one-shot. You can view the full pamphlet with the one-shot manga online here. Update: Bumped to the top. Bear with us as we try to explain this. Fire Emblem Fates is getting a manga after all starting with the March issue of Ichijinsha’s Monthly Comic Zero Sum out on January 28. It’s called Fire Emblem if: Nibelung no H?kan (Fire Emblem Fates: Crown of Nibelung), and focuses on the character Leo. Tama Yugy?ji will be drawing the series. The manga Kozaki was involved with is still cancelled. We’re now less certain that Kozaki’s manga would have been for Fire Emblem Fates – it could have been for something else, despite what we heard last year. 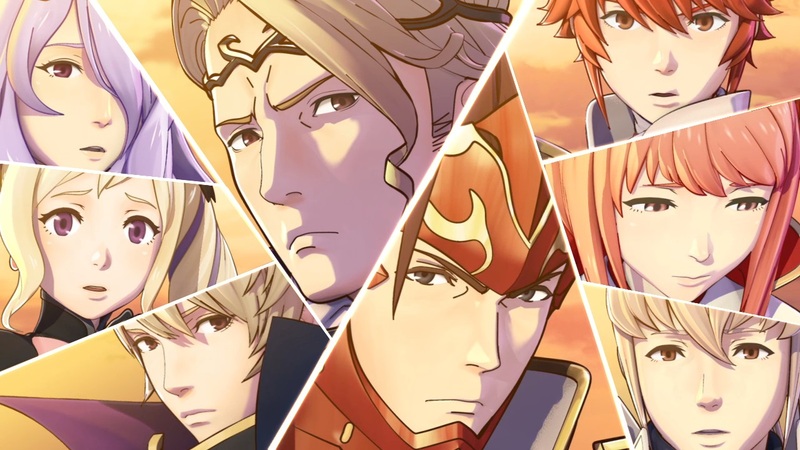 In any case, the point is that Fire Emblem Fates will be receiving a manga next month. Kozaki’s manga remains cancelled / on hold. Hopefully that’s clear! Thanks to KilleyMC for the tip. Original: The Fire Emblem Fates manga was announced well over a year ago. However, it has yet to resurface since then. There seems to be good reason for that, as the manga has seemingly ran into some issues. It’s either been put on hold or outright cancelled. We have a couple of non-gaming updates pertaining to Pokemon Sun/Moon. Today’s news concerns the new anime and manga. The Pokemon Sun/Moon is debuting in November. We’ve included a preview trailer below. 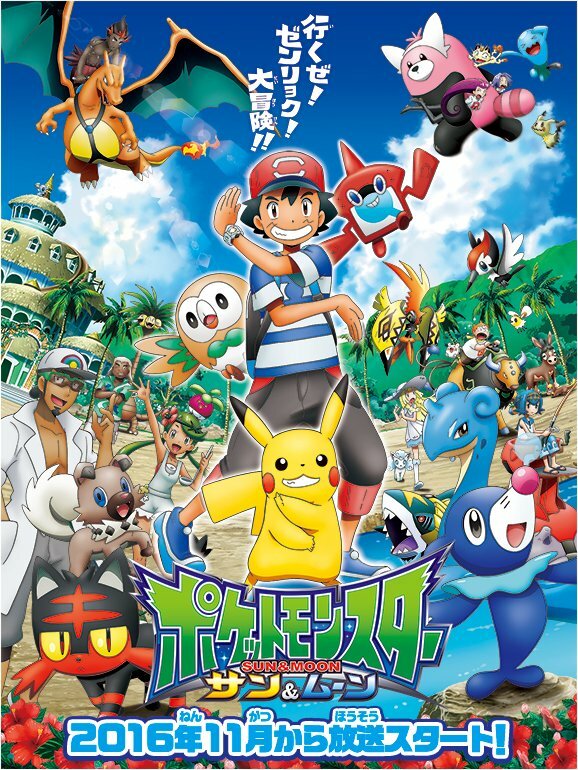 As for the manga, we now know that the name is Pokemon Horizon. Serialization kicks off in the latest issue of CoroCoro. It’s penned by Tenya Yabuno, who previously worked on Digimon V-Tamer and the Inazuma Eleven manga. 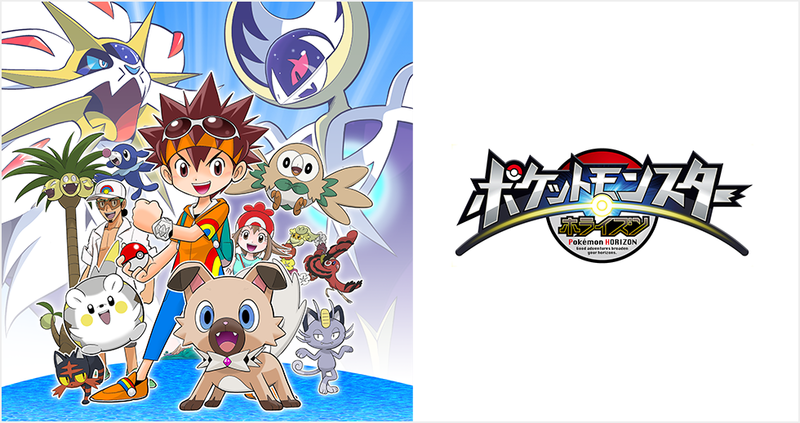 VIZ Media is localizing the official Pokemon Omega Ruby/Alpha Sapphire manga, which comes from author Hidenori Kusaka and artist Satoshi Yamamoto. “Adventures inspired by the best-selling video games! Picking up where their saga left off, Sapphire and Emerald train in the new techniques of Mega Evolution to prepare for the next crisis of epic proportions. And they’ll need Ruby’s help too! A giant meteor is hurtling towards the planet! Searching for a way to change its course, Ruby journeys to Sky Pillar to earn the trust of Zinnia, the True Lorekeeper of the mysterious Draconid tribe. Does Zinnia have the key to saving the world? 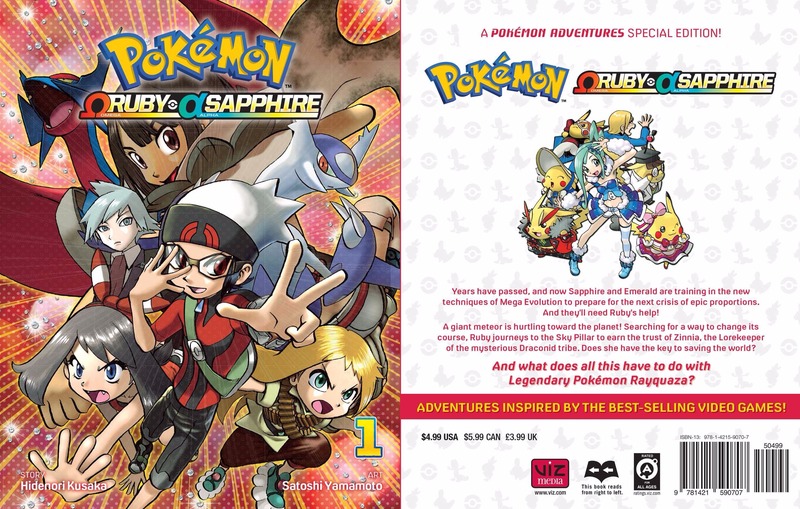 The first volume of the Pokemon Omega Ruby/Alpha Sapphire manga releases on September 6. You can pre-order it on Amazon here, along with the next two volumes. Along with the manga, VIZ Media is preparing a gift set containing both volumes of Santa Harukaze’s Pokemon Pocket Comics for October. This includes one based on the Pokemon Back/White characters and another featuring Legendaries. The two also have four-panel comics and come with trivia questions, quizzes, and puzzles. Reserve it on Amazon here. Back when VIZ Media announced the “Legendary Edition” volumes for the various Zelda manga, we heard about two that are arriving over the next few months. Ocarina of Time is up first in November, followed by Oracle of Ages/Seasons in January. We now have news about the two other volumes. Majora’s Mask and A Link to the Past will comprise volume 3, with a release planned for March 2017. The Minish Cap and Phantom Hourglass will then follow in May. It’s also worth mentioning that pre-orders for the third and fourth Legendary Edition volumes are on sale over at Amazon. Majora’s Mask/A Link to the Past as well as Minish Cap/Phantom Hourglass are down to about $12. 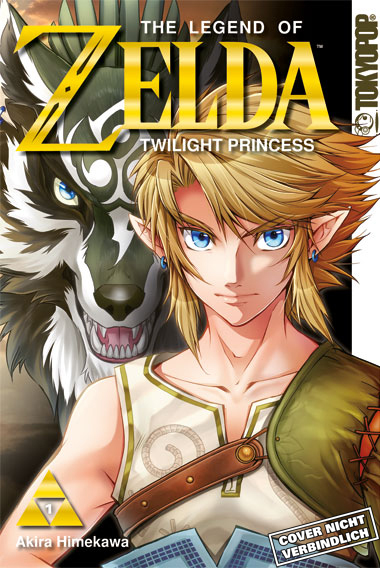 VIZ Media made it known yesterday that the company is localizing the Zelda: Twilight Princess manga. Just as we learned from an Otakon panel, the first volume will be made available in English next March. As for the rest of the world? Fortunately, there are plans to have the manga in other languages as well. Tokyopop will be handling the German version of the Zelda: Twilight Princess manga, and it’ll actually be coming out very soon. The first volume is due out on November 17 for €6.50. Plans are also in place for Spanish and French editions. Thanks to Tokyopop, we also now know how long the manga will run for. The publisher confirmed that a total of four volumes will be released. Lastly, Tokyopop will also be bringing out The Legend of Zelda: Legendary Edition based on Ocarina of Time on November 17. North America will have it on November 1.